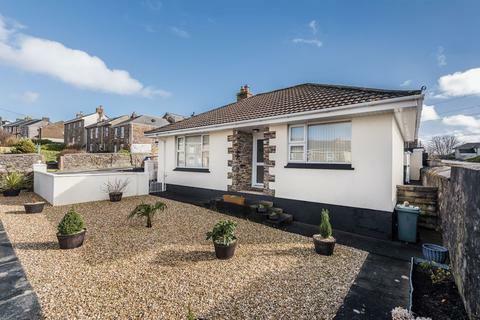 Beautifully presented by our vendors, this detached non estate bungalow is situated within a short distance of the town centre. 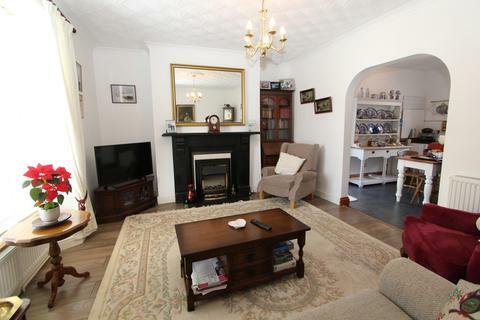 Ideal for retirement purposes, there are two double sized bedrooms, a well proportioned lounge and leading off from the fitted kitchen is a dining room. 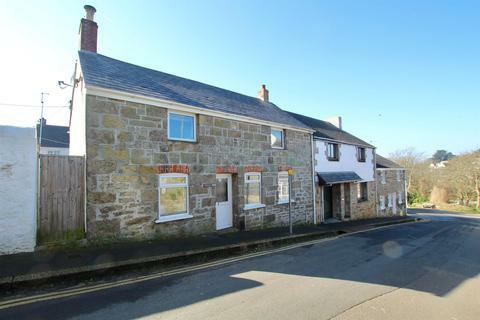 Marketed by Parkway Estate Agents - Camelford. 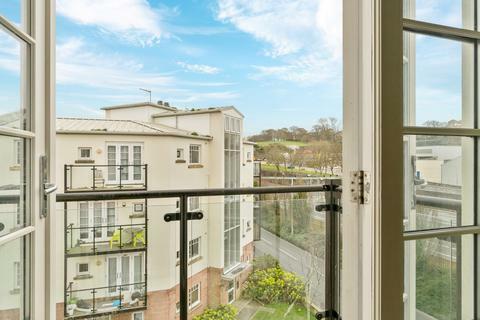 This immaculately presented ground floor apartment in the highly sought after Mount Wise development benefits from open plan living, two double bedrooms, allocated off road parking and a balcony/terrace. 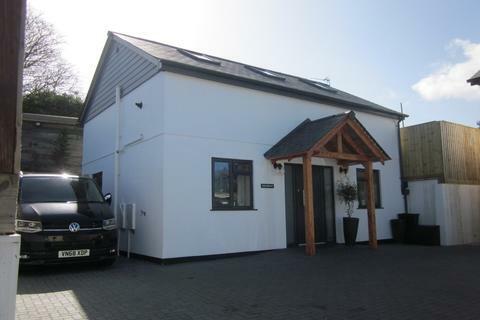 The property also boasts a modern bathroom and under floor heating. 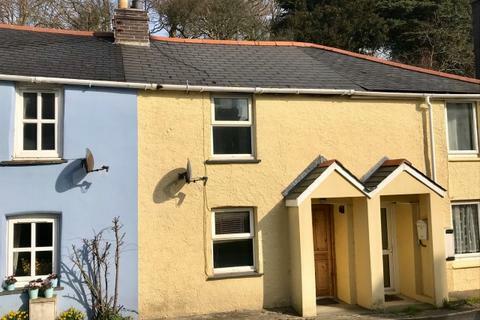 Marketed by Celtic Estate Agents - Camborne. 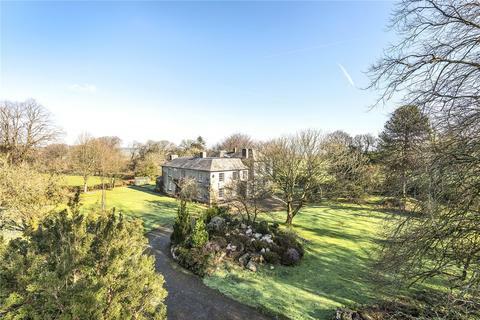 Hugely charming and characterful manor house with outbuildings, set within beautifully stocked formal gardens and grounds totalling in excess of 7 acres. 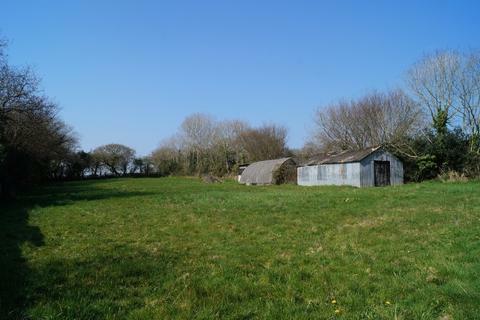 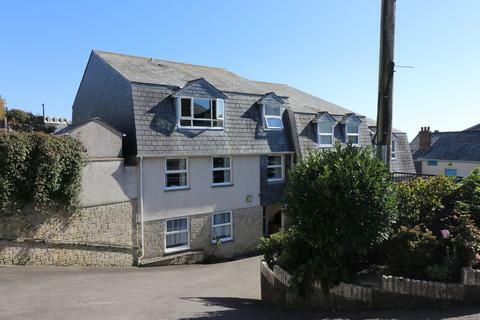 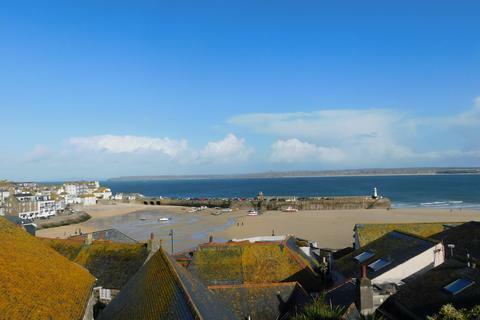 Marketed by Savills - Cornwall. 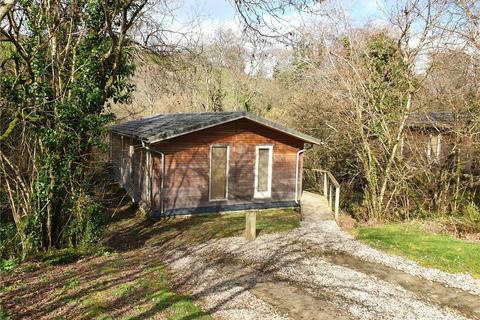 A luxurious two bedroom lodge located in the Stonerush Lakes development in a Cornish valley near to Fowey and Looe. 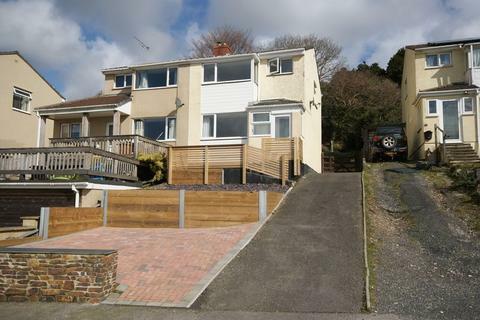 Privately positioned amongst trees overlooking a stream, there is a decked terrace, hot tub and off road parking. 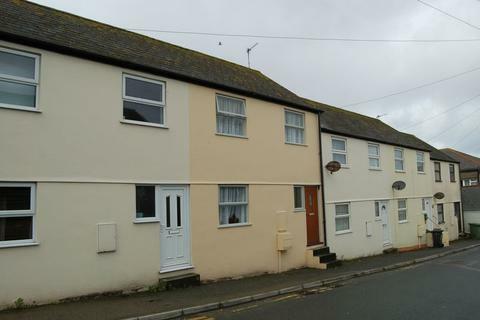 **NO ONWARD CHAIN** A semi-detached, three bedroom Statham house situated in an elevated position on a popular residential cul-de-sac on the Eastern side of town. 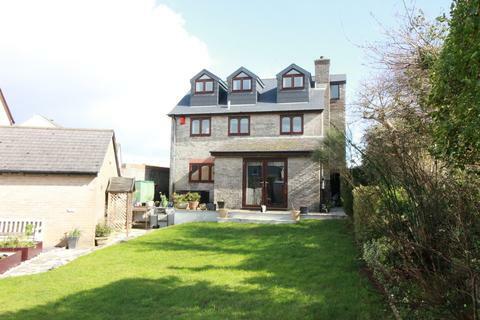 Offers some far-reaching countryside views to the front. 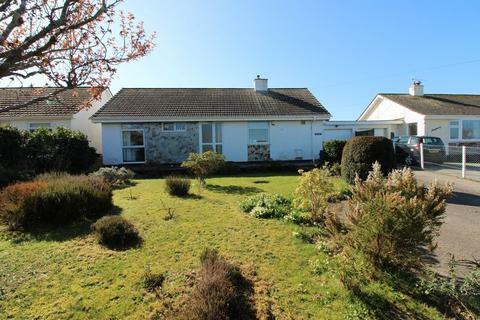 Further benefits include driveway parking and a secluded rear garden.  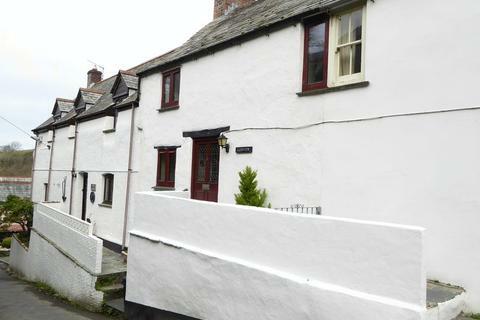 A pretty 2 bedroom character cottage offered for sale with immediate vacant possession and no onward chain located within a short walk of the town centre. 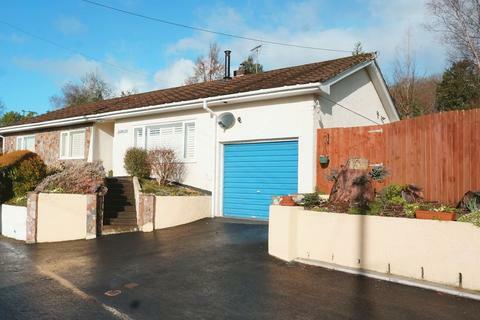 EPC rating G.
With NO ONWARD CHAIN, this three bedroom detached bungalow is set within established gardens. 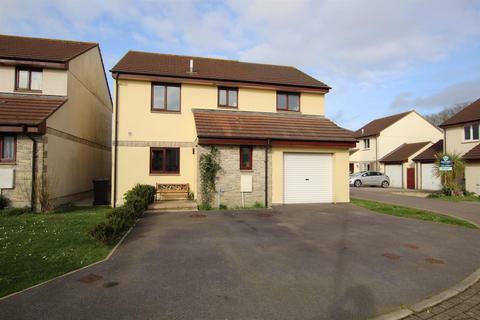 Two bathrooms, fitted kitchen, living room, conservatory, garage and plenty of driveway parking. 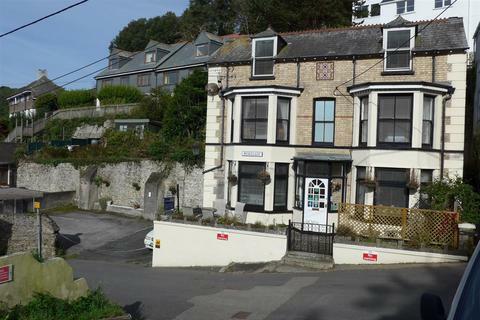 Convenient location just along from the doctors surgery. 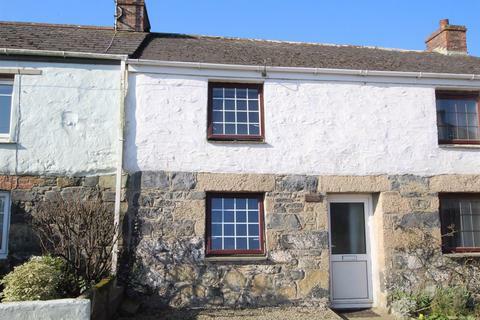 2 bedroom cottage for sale - Chapel Lane, Hayle. 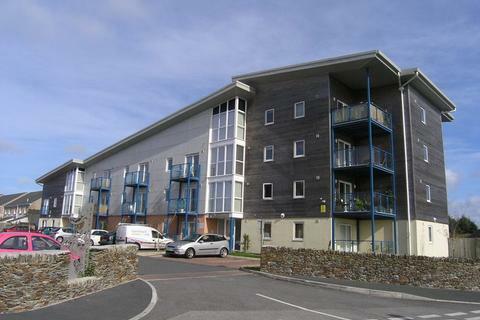 A 2 bedroom terraced property situated in a convenient location close to the facilities at the Copperhouse end of Hayle. 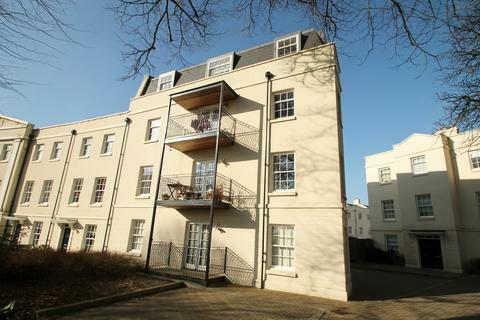 The property has a garden area, which provides parking to the rear. 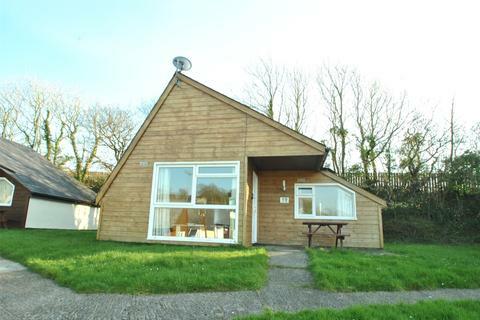 There is an upstairs bathroom, 2 good sized bedrooms, an open plan living room and gas fired central heating.